The purity of the gold can vary from one nugget to another depending on the region it was found. This nugget originates from Australia which generally have a very high gold content. 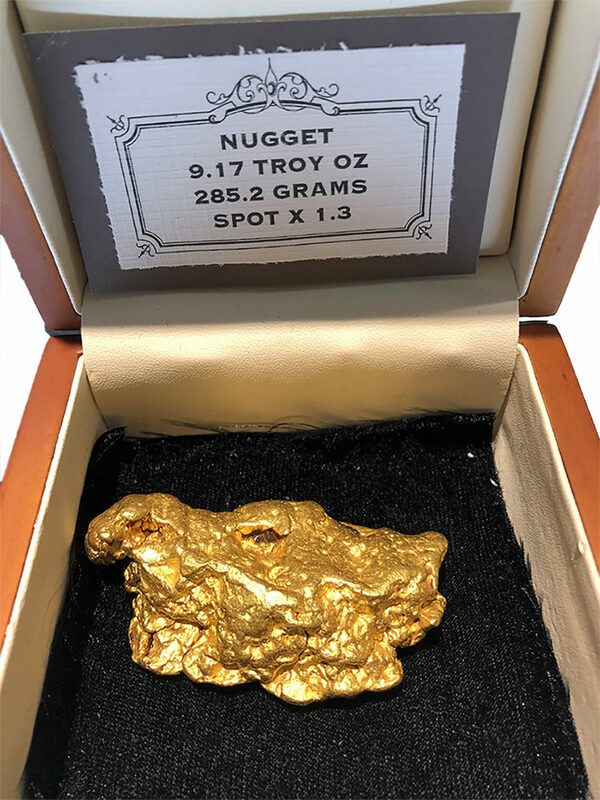 As most collectible gold nuggets weigh less then one ounce, the nugget featured is considered scarce. Tested with a spectrometer, the gold purity tests out at an average of 94% Each natural gold nugget is a individual one of a kind work of art, created by nature and highly collectible.